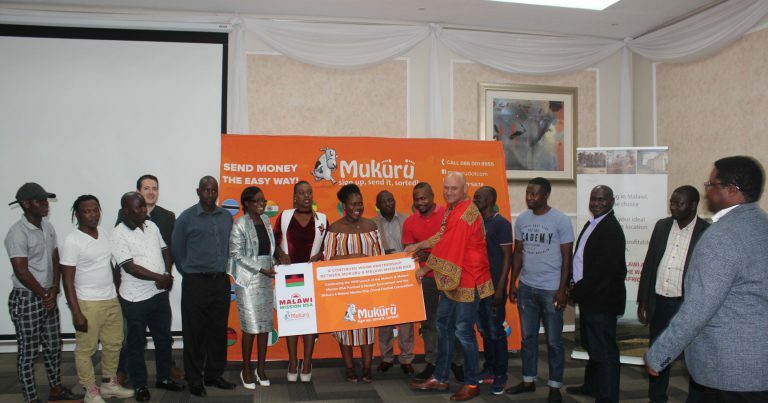 Mukuru money transfer company based in South Africa has raised its Sports Tournament and Choral Festival sponsorship to Malawi Mission in South Africa from MK26 million to MK50 million. This was announced last Friday in Sandton, Johannesburg, during the official cheque presentation ceremony of the sponsorship. Mukuru’s Chief Executive Officer, Andre Freirra said that his company has always enjoyed a pleasant relationship with the Malawi Mission in South Africa and the Malawian people at large who have proved to be trusted clients. 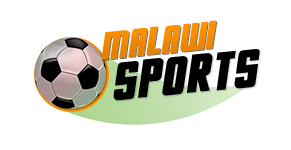 “Our company appreciates the support we get from our Malawian clients and the only way to sustain this cordiality is to continue sponsoring the Sports Tournaments and Choral Festivals of Malawians here in South Africa,” Freirra said. The Football and Netball tournaments started two years ago and they involve Malawians living in South Africa. This year Mukuru has also sponsored Choral Festivals involving Malawians in South Africa. The Football and Netball tournaments started two years ago and they include Malawians living in South Africa.. The Deputy Consul General, Grenner Gambatula—who represented the Acting Malawi High Commissioner in South Africa Gloria Bamusi thanked Mukuru for the gesture and encouraged Malawians to take part in these tournaments. The Director of ceremonies who is also the Diaspora Desk Officer, George Chilonga thanked the Management of Mukuru for sustaining the sponsorship and for pledged that they will also assist the Malawi Floods victims with some relief donations.